The Stevens County Fair Appreciation Supper will begin at 5 pm tonight at the Lee Center. 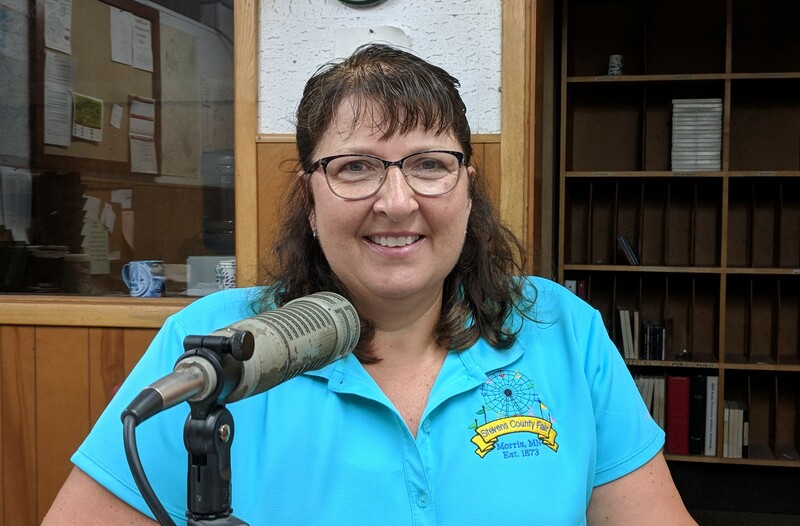 Fair Board Member Judy Johnston gave a rundown of tonight’s menu on the KMRS Early Morning Show. At 6 p.m., the Farm Family of the Year will be honored, and there will also be prize drawings at that time. Admission is free with a $7 button, being sold around town through noon, or available at the door. Tonic Sol-Fa performs at the grandstand tonight at 7:30 pm at the Fairgrounds.